Disclaimer: All products were bought by All Kinds of Beauty for review. So I have finally outgrown my current storage and organization system and decided to do some research on the best containers to use. I came across quite a few reviews for the Muji storage boxes on youtube so I found their site and decided to check them out, as luck may have it they opened a brand new store near me! 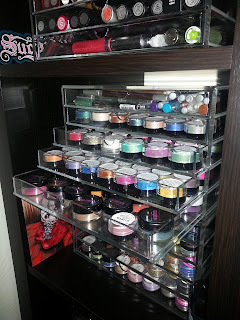 I absolutely love organizing...well I love BEING organized, the actual act of organizing takes some motivation! I decided to pick up each of the storage box styles. 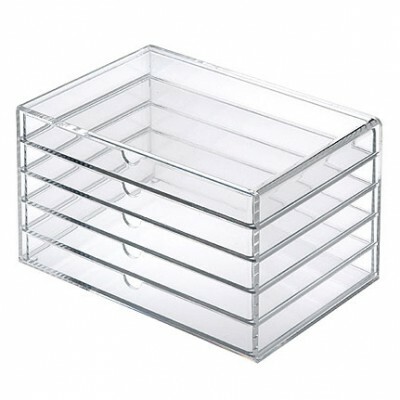 There is a five drawer, 3 drawer and 2-wide drawer with a lift lid and they are easily stackable if you want to save space. 5 Drawer- As you can see the drawers are thinner than the average storage container. 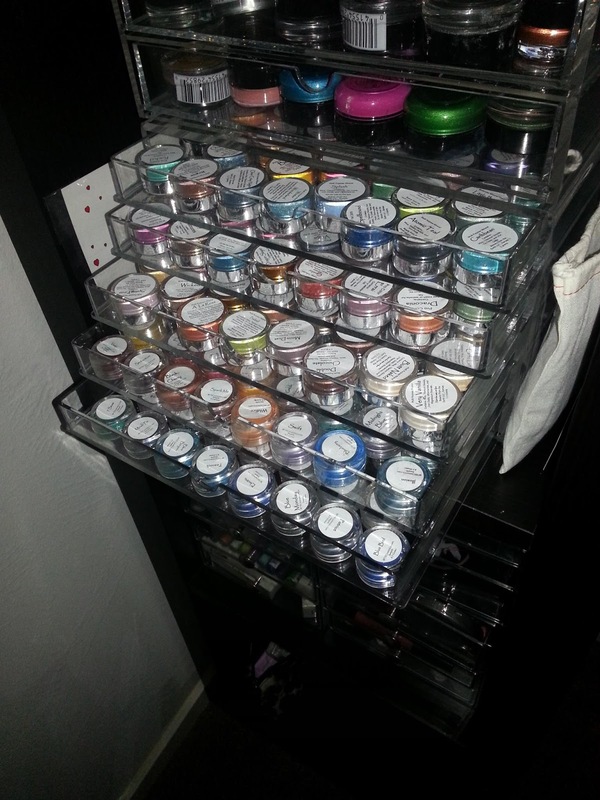 These drawers are capable of fitting the average pigment/mineral eyeshadow container. 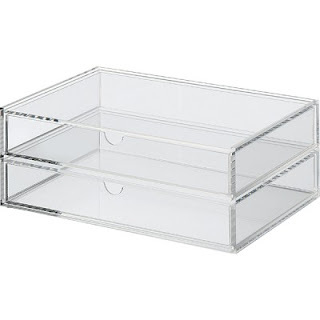 They also are great for storing lipsticks(average about 24 a drawer) and glosses on their side, pencil and liquid liners and most gel liners. The depth however will not fit a jar that is the height of a MAC paint pot or taller(for example my Sugarpill loose shadows do not fit in these drawers). These are 10.2 x 6.9 x 6.3"
3 Drawer- These drawers are the exact same as the 5 drawer except with 3 drawers! They are capable of fitting the same items as the 5 drawer. These are 10.2 x 6.9 x 3.9. 2 Drawer Lift Lid- These drawers are much deeper than the previous two sets. 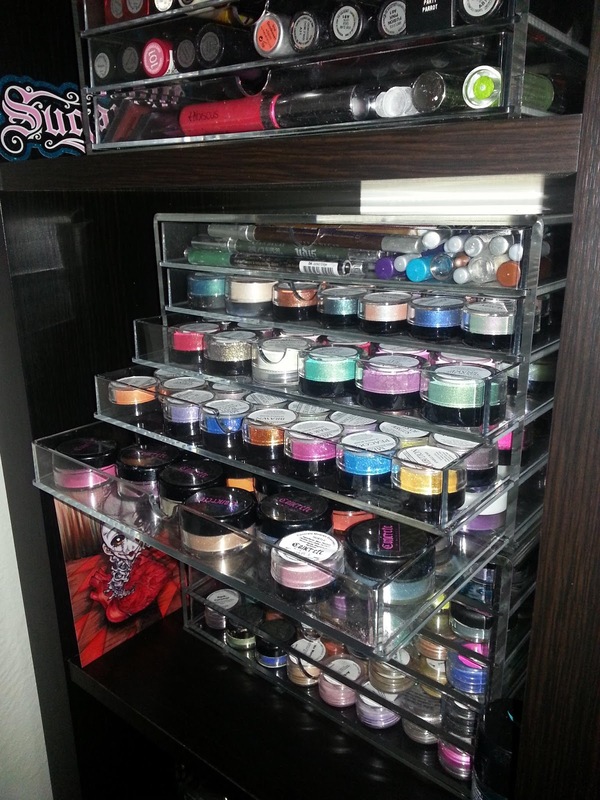 Both drawers pull out as well as the lip lifts up on the top drawer allowing you to access the contains that way. 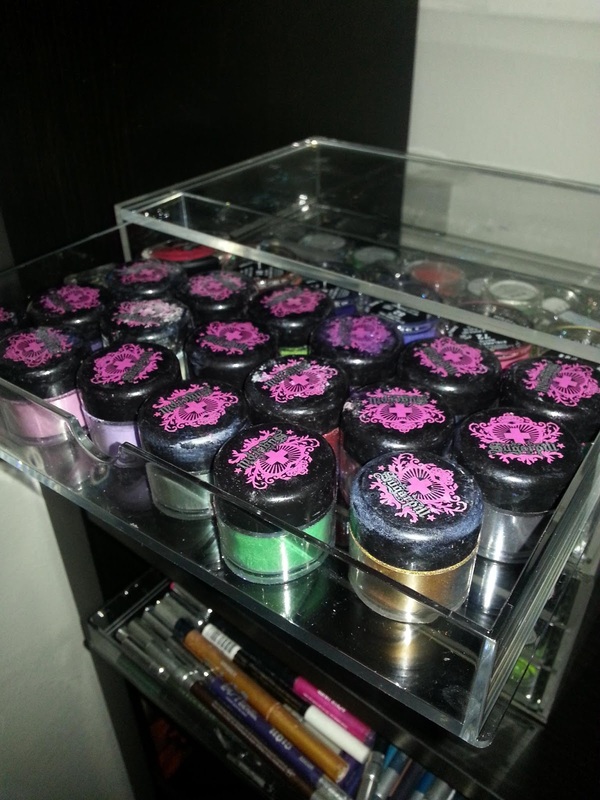 These drawers will allow you to store larger makeup products such as MAC paint pots, Sugarpill loose shadow containers, LIT Cosmetics glitters(I would say about 28 jars), etc. They are also capable of holding shadow palette's, blushes. These are 10 x 6.6 x 3.7"
Now that I have shared the Muji storage let me share with you the pro's and con's of these drawers versus the generic cube drawers most stores carry, and I previously used. My first set of containers were from The Container Store(surprise!) and were a basic 3 drawers. 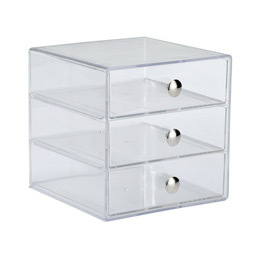 These fit great on a desk or bathroom counter and you can stack them. They are around 6.5x6.5 inches. 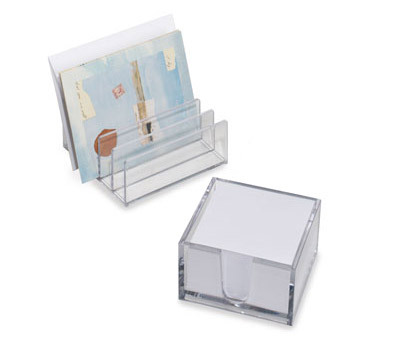 Another fantastic way to store palette's is to buy office letter holders. They are perfect to slide a palette in to stand upright on your desk, bathroom counter, or vanity. 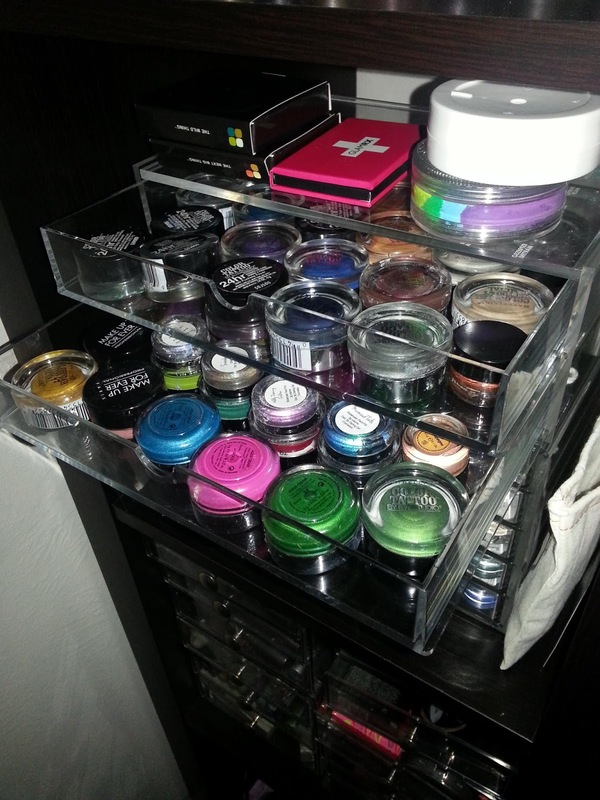 I can often times fit more than one palette in each slot as well. If you aren't sure what I am referring to, here is a picture of ones(back item) I got from The Container Store. You can purchase them very inexpensively from a variety of places, plus in all different styles and colors. Now I do like each of the styles for different reasons. 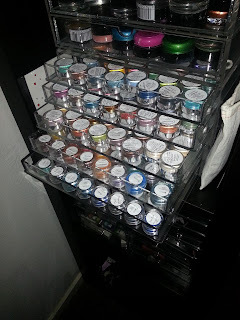 With the Muji boxes they are built of very sturdy acrylic and I feel as if they will last a while, With the Container Store drawers they were a little thinner and easier to crack in my opinion, but still nice. With the Muji storage the drawers in two of the three options are shallow and long, there are some pluses and minuses to this. 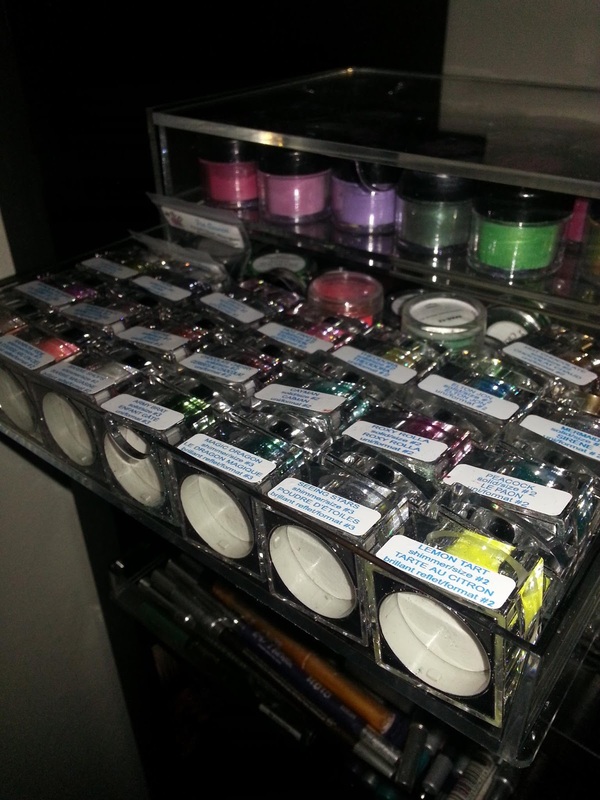 Personally I like it because it just fits the height of a pigment, and I prefer to store pigments so I can see their name/color, therefore I can fit more pigments in a drawer with the ability to see names while with the cube drawers in order to maximize storage I had to store pigments on their side, making it more difficult to find the one I was looking for, The Muji drawer fit approximately 40 pigment containers while the cube fit about 35 on their sides. 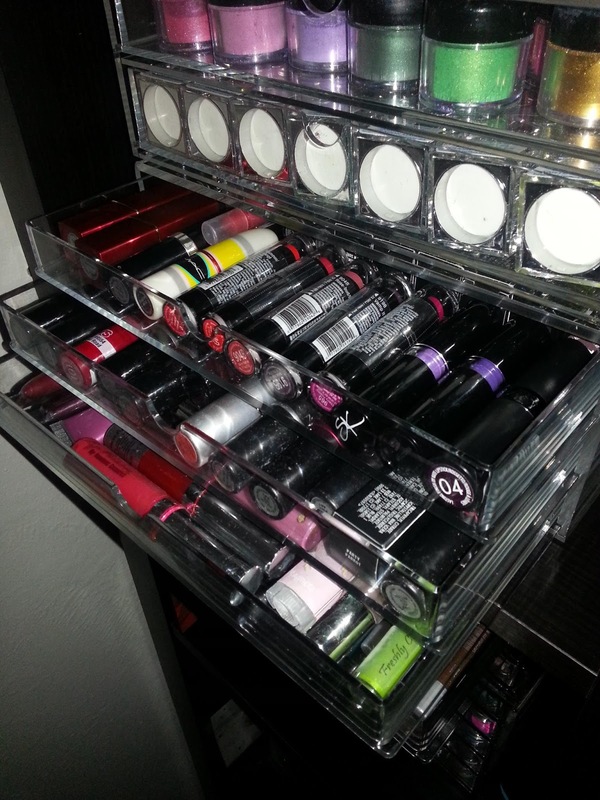 I also enjoy storing lipsticks on their sides so I can easily read the bottom of the tube for it's name. 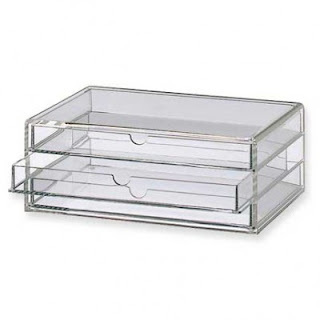 The cubes drawers are deeper so if depth is something you prefer for storage that is something to consider. 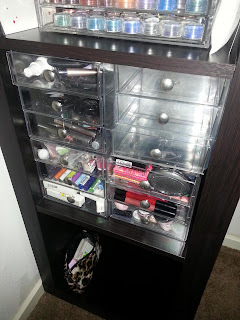 For time sake, simplicity and minimal space I chose some IKEA pieces for a vanity and storage. My bathroom counter no longer fit my makeup and I don't enjoy standing for long lengths of time to do complicated makeup so I was looking everywhere for some sort of vanity. I don't have a lot of money to spend either, who does nowadays? 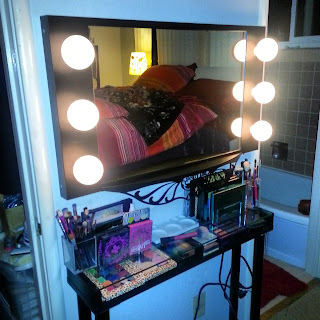 I found this great DIY vanity on PINTEREST, a simple IKEA EKBY GRUVAN shelf and four ADILS legs made a great little vanity for around $55. The awesome thing about this vanity is that the glass top is elevated, so there is a place for storage underneath and the glass shelving helps you see what is inside. 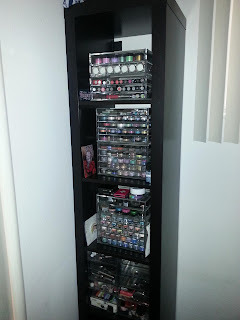 I was able to fit quite a number of palette's stacked underneath, altogether I believe I fit 4 large Z-palette's, my MUFE flash palette, UD Naked, Anniversary, and Smoked palette, plus 2 theBalm palette's. And I got the small version of the shelf, there is a longer version which would easily fit 1/4 more. On top of the vanity I fit 2 acrylic letter holders which hold palette's as well, plus 2 containers to hold brushes and my mineral mate. Hopefully that gives you an idea of how large and how much the vanity can hold. It is approximately 31 1/8 inches long and 7 1/2 inches deep. 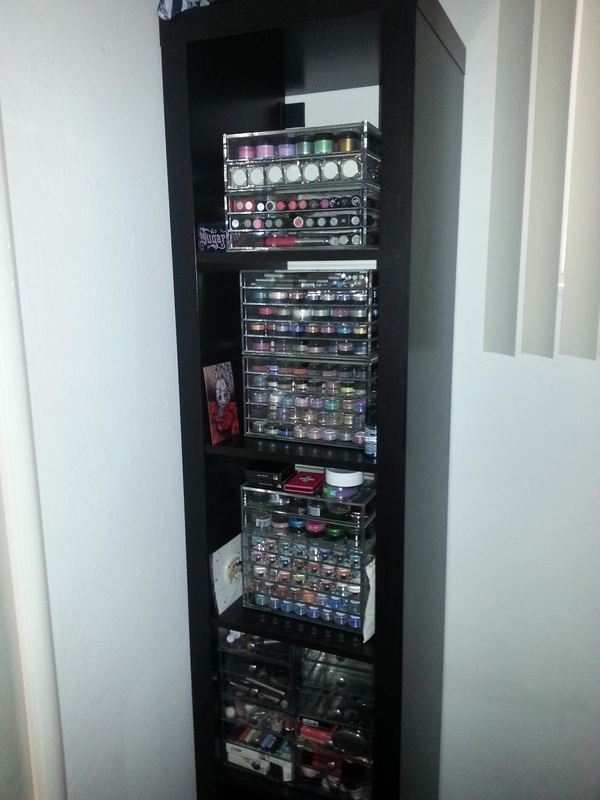 To store my acrylic drawers I bought the IKEA EXPEDIT shelving unit for around $60 and I was able to store all of my makeup together finally, the Single EXPEDIT shelf has 5 cubes, however if you need more room and have more wall space, it also comes in a 4 cube(smaller) 8, 16 and 25! So whatever your need, there is a size. Hope you all enjoyed this little review and found it helpful, please feel free to ask any questions about the items, where I found them, etc. Remember to stay beautifully you! Glad you found the post! haha. 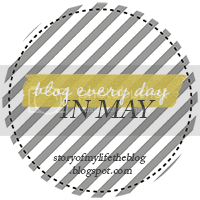 I *just* figured out how to add a search bar on my blog. Now searching will be easier. Glad it helped you. :-) And yes, now you know why I am on a no-buy, hahaha. That is a stash and a half! I am kinda jealous xD This looks like such a nice and orderly way of storing everything. On the shopping list! Where did you get that mirror with lights?! I love it.